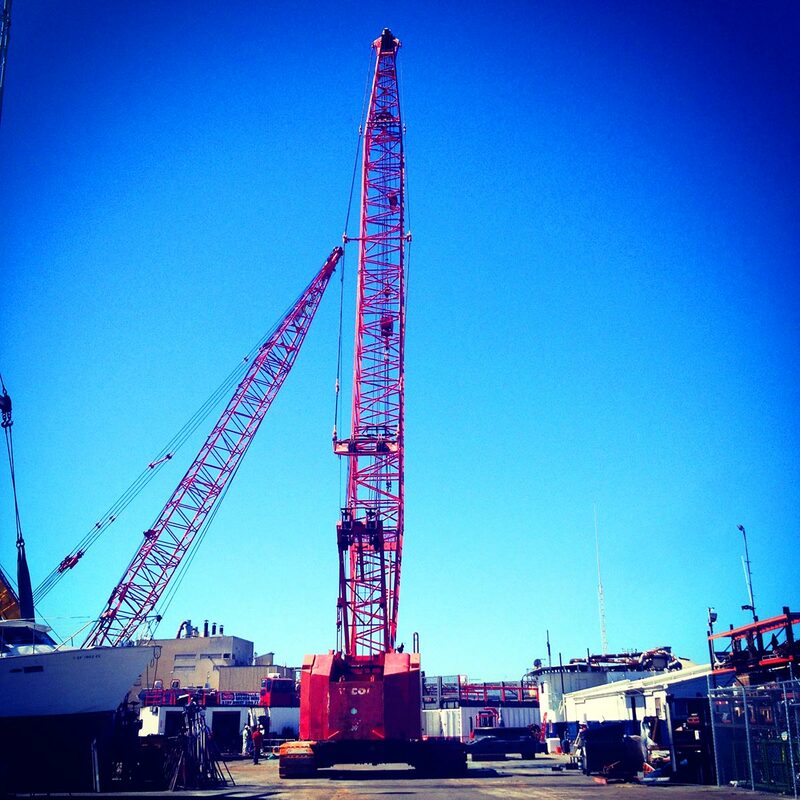 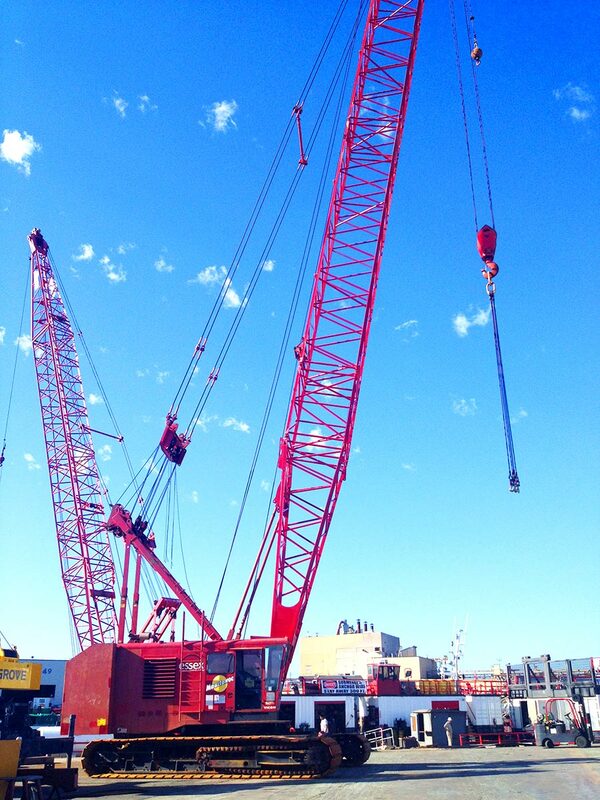 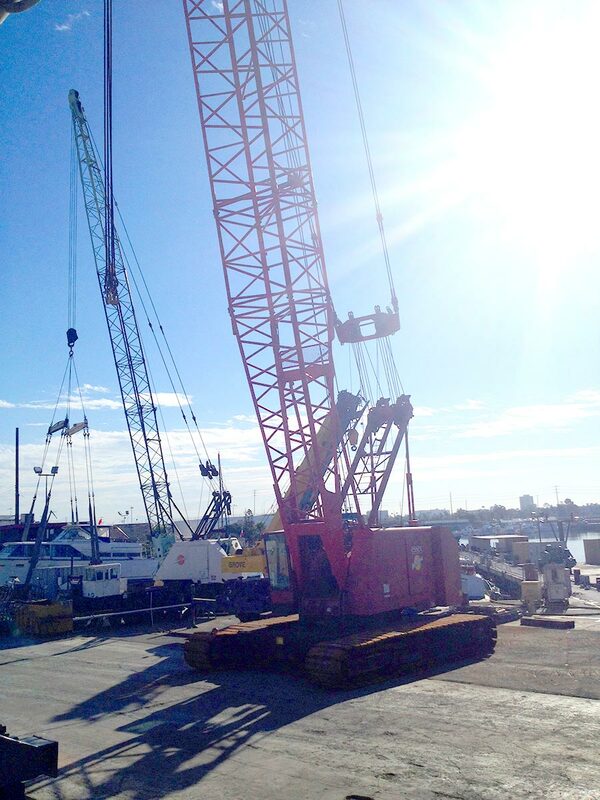 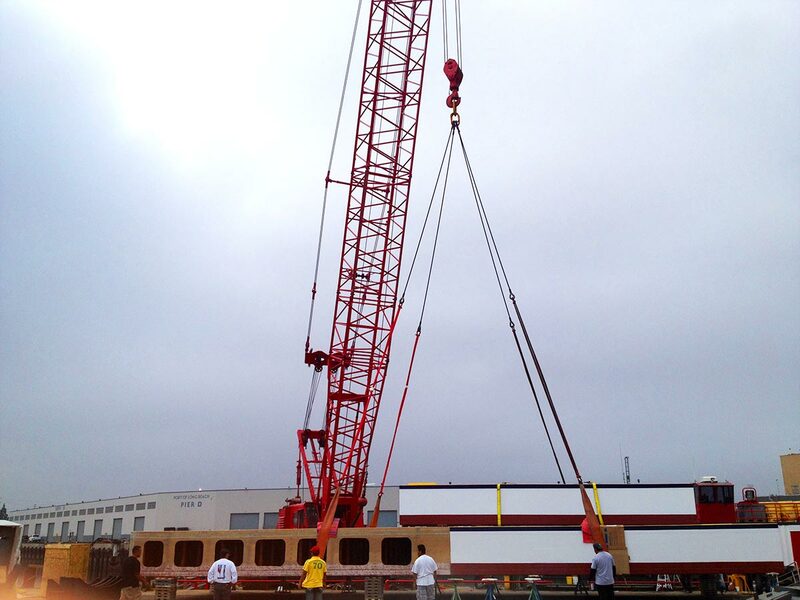 Like all of Curtin Maritime’s equipment, our Manitowoc 4000w is meticulously maintained and ready to work. 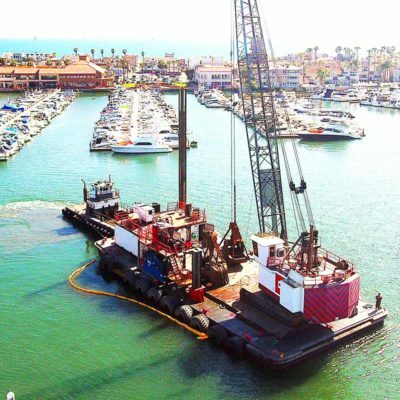 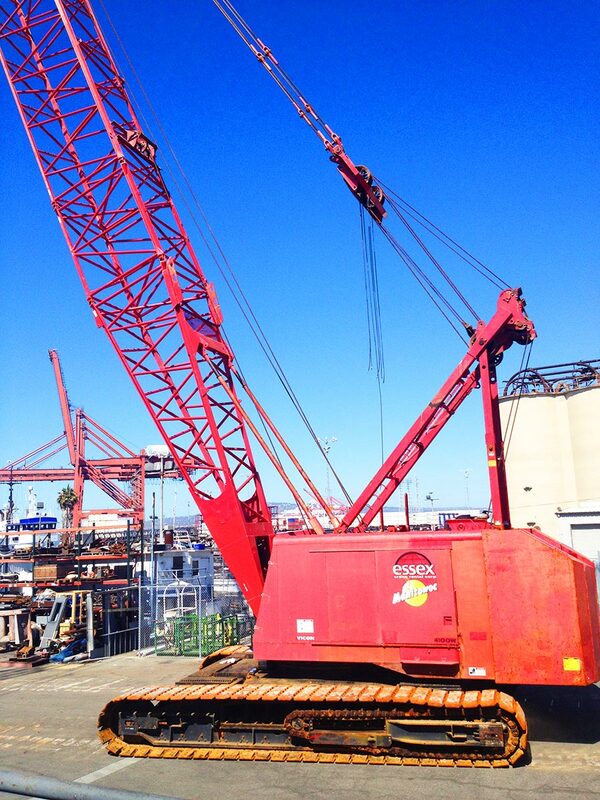 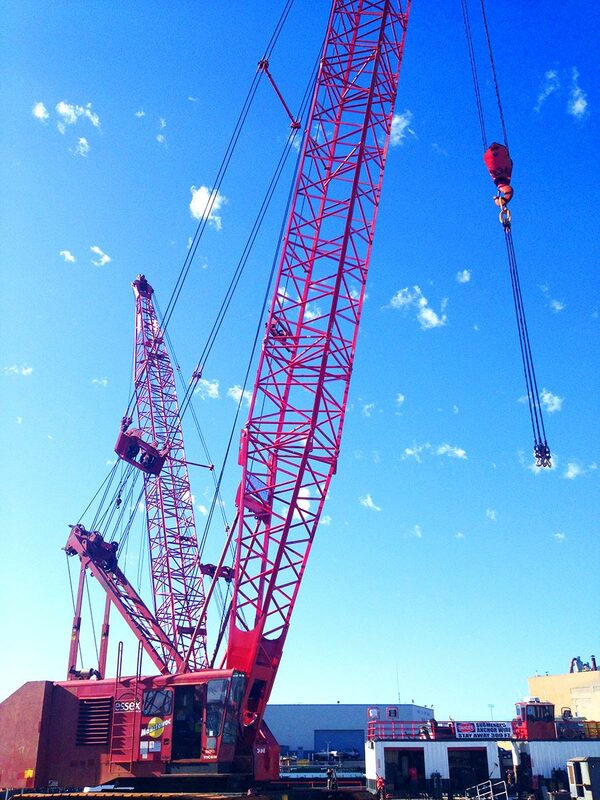 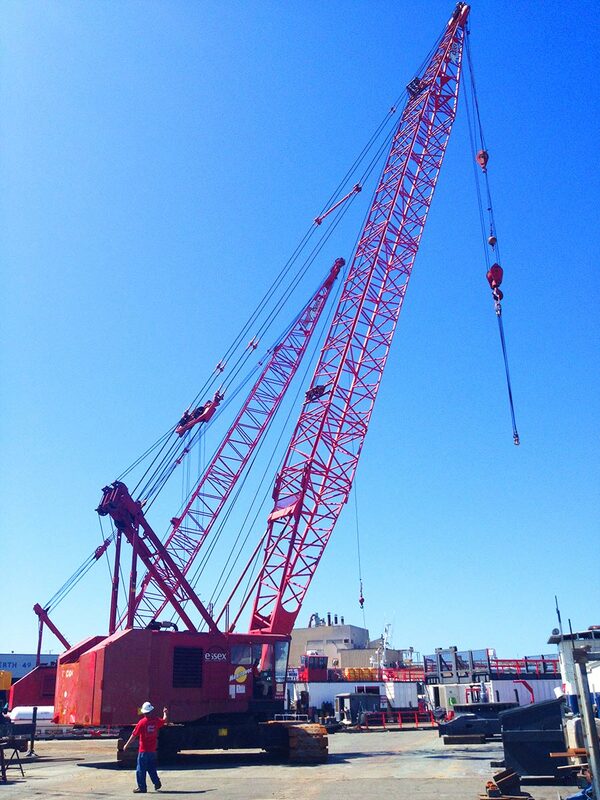 A favorite crane known for its reliability and smooth operation, our Manitowoc is currently at our shipyard in the Port of Long Beach, California constantly mobilizing and demobilizing our fleet for the variety of maritime jobs we perform. 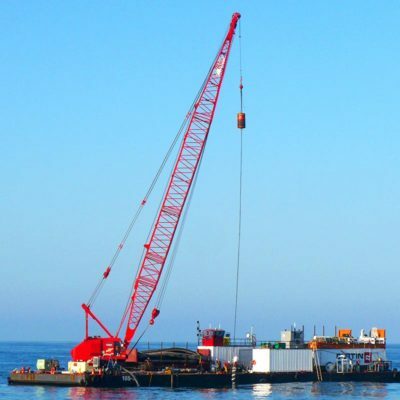 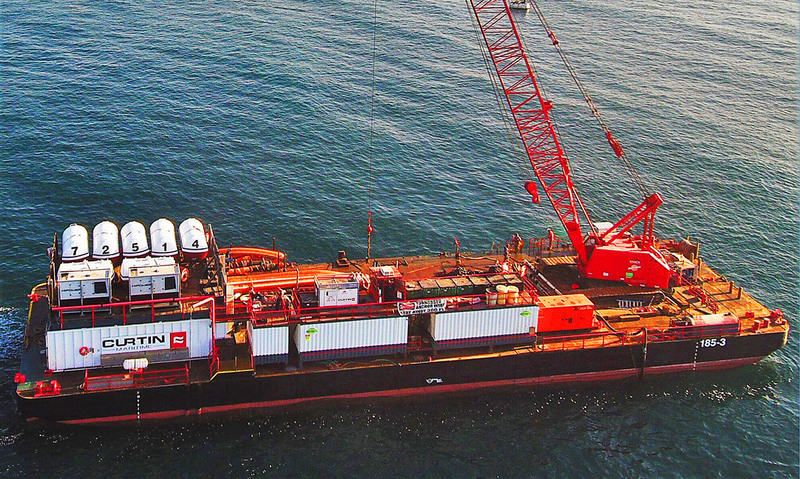 Equally effective working from a floating platform, this crane has been rolled on and off several barges and been the key piece of equipment for both offshore and inland marine construction jobs. 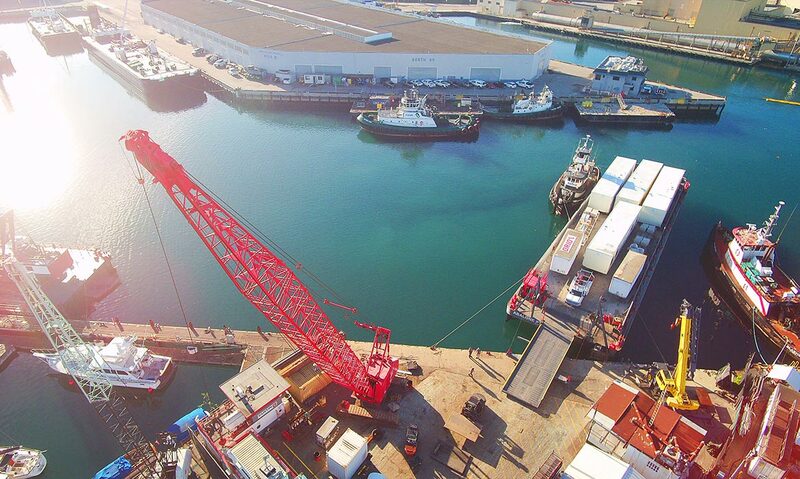 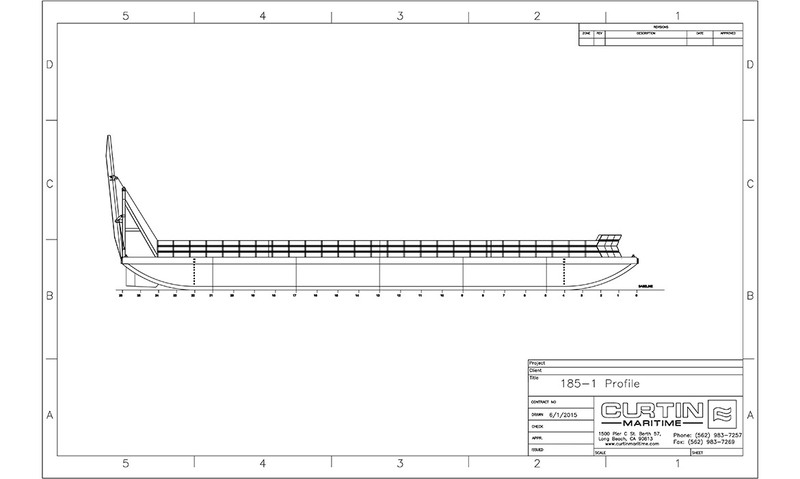 When we first decided to build a derrick crane to accommodate our derrick barge DB 185-3 many months of research and case studies went into first finding the right platform to build of off that would suit the demanding needs of the marine construction sector, both offshore and inshore. 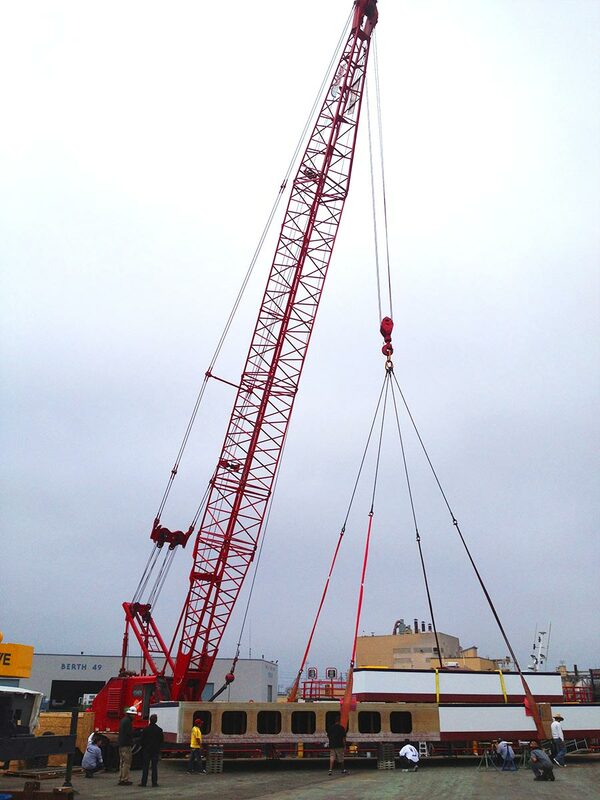 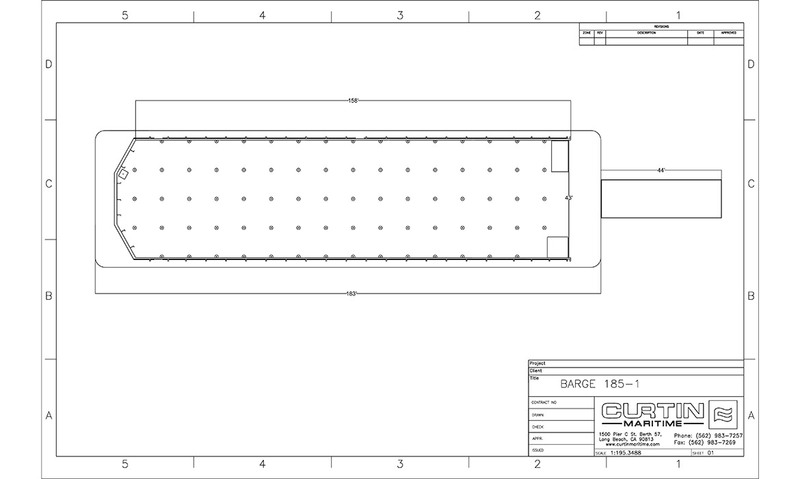 A true duty cycle machine with large draw works and a heavy built foundation was selected, a Lima 2400b model. 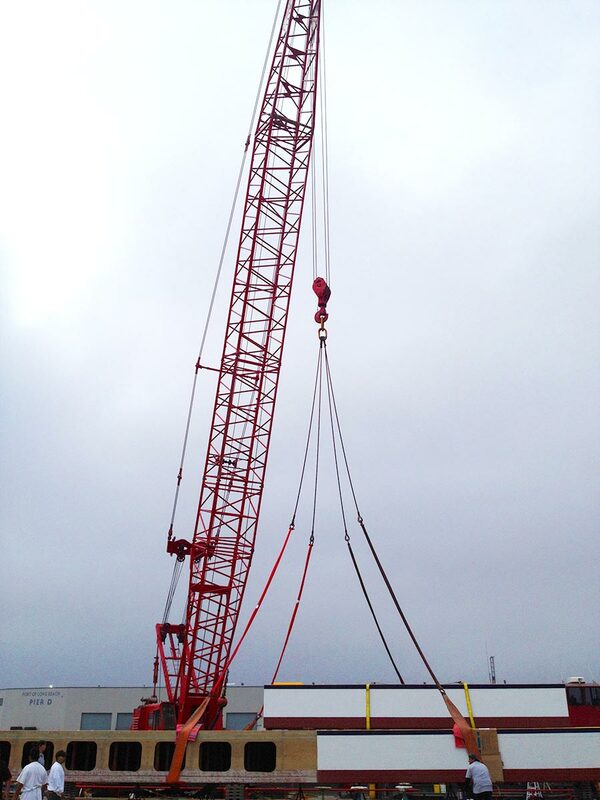 Built as a duty cycle dragline machine it was designed to sit in a pit and dig 24/7.